Home / Forum / Want to Know How to Examine Email Headers in Outlook PST: Here Is The Trick! 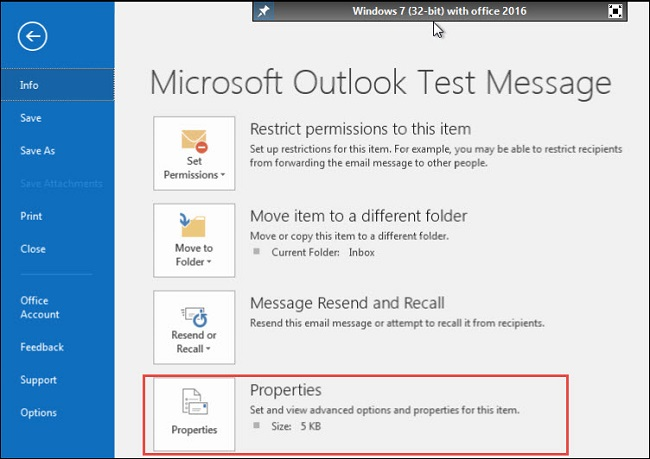 Want to Know How to Examine Email Headers in Outlook PST: Here Is The Trick! Nowadays, Microsoft Outlook is one of the leading email clients used at a business level in different organizations. Outlook makes easy for the users to share every kind of information in an organization by sending email messages. When an email is received by the user then it contains all the information such as From, Subject, Cc, Bcc, attachment (if any) etc. However, such type of information related to the sender, receiver, subject, and other details also are visible in the email message. But when it comes to Email Header then it cannot be seen inside the email message. Thus, users face the problem when they need to view the email header. Additionally, Outlook email header information is very important at the time of the forensic investigation. Now, it becomes a challenging task for the users to examine email headers in Outlook PST. Thus, in this write – up, we are going to discuss different ways to examine email headers of Outlook PST email. In this segment, we are going to introduce a complete procedure to analyze and examine the email header of PST email file. In the actual email, the email header is not visible. Thus, it becomes a very complicated situation for the user to find out the exact location of the email header and examine it. The user has to follow the steps explained below to locate and view email header of Outlook PST. Now, here comes the major problem! Most of the users face issues when they want to view and examine email headers of PST email without Outlook Application. How One Can View Email Header without Outlook? To view email header of Outlook email without Outlook installation then the user has to opt for an automated utility that is SysTools PST Viewer. With this software, one can easily preview MS Outlook items without Outlook installation. The tool provides different preview option to view the Outlook email as per the user requirements. To view and examine the email header, the software offers Message Header View. In Message Header View one can view all the details related to an email message which are not visible in the email. Additionally, the software also supports Outlook 2016 and all the below versions. Most of the users face issues when they want to open and view email header of Outlook email. Basically, the user is not aware of the exact location of the email header of an email. Thus, in the above section, we have explained a complete process to view email header of PST email message. However, sometimes, the user wants to examine email headers of Outlook PST email without Outlook installation. Then in such a condition, it is recommended to opt for SysTools PST Viewer utility. 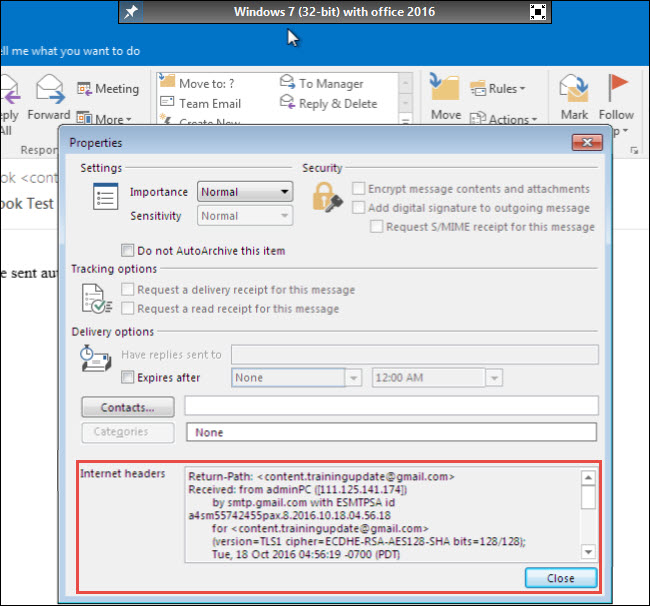 The software provides Message Header View to examine email headers of Outlook emails.